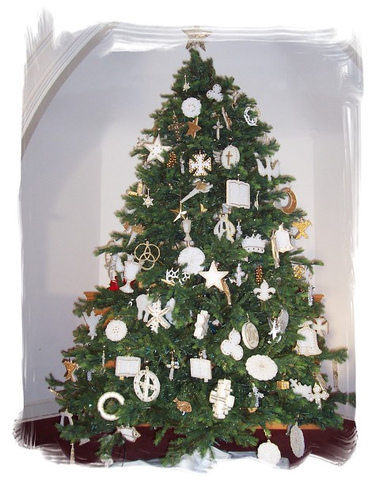 If you are free this evening why not come along to Canonbie Church and get involved in the making of a new Chrismon decoration, and dressing the tree. Each year a new decoration is made. in white and/or gold, to symbolise our onward journey of faith. Meet in the Church at 7.30pm, bring along any ideas or materials you may have, and a decent pair of scissors!